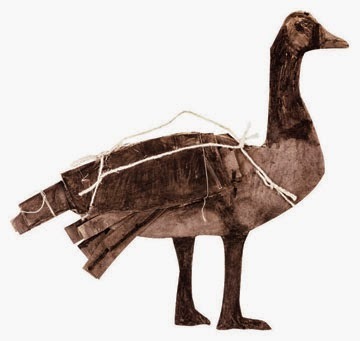 Way of the Dodo: From Nowhere, Silly Geese. Did you hear them? See them? Today, in the wee first blush of light, a tremolo whistle, then louder; a distinct chorus of honks. First, in the West, then the East- then, with a low fury, right overhead. Each wingbeat sounding against the dense dawn. They circled very wide, very low, and then? To the South, in a undulating arc. If you see them, they will be one of 11 different subspecies. Let them turn the season for you. 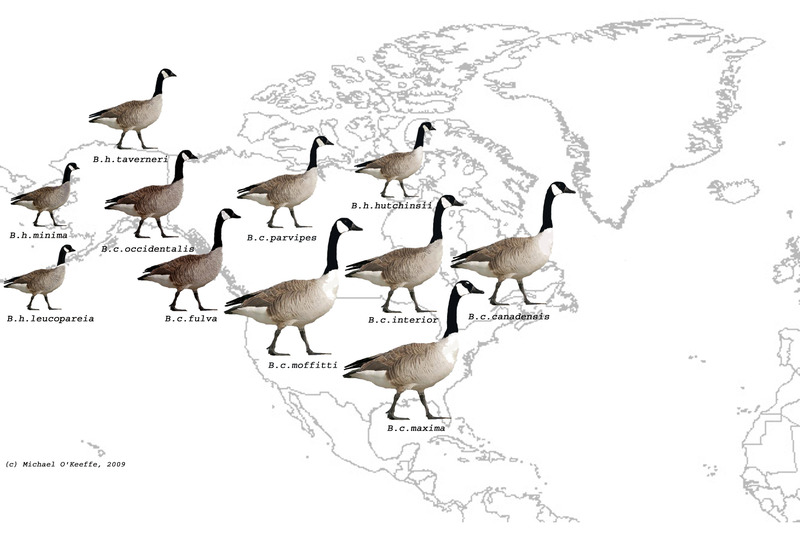 In honor of the geese and their beating direction, many more maps, to guide you, or shape your thoughts, if you will. These maps came to me just a little before the geese did, from a dear co-conspirator. Something else, about, or for, the world.